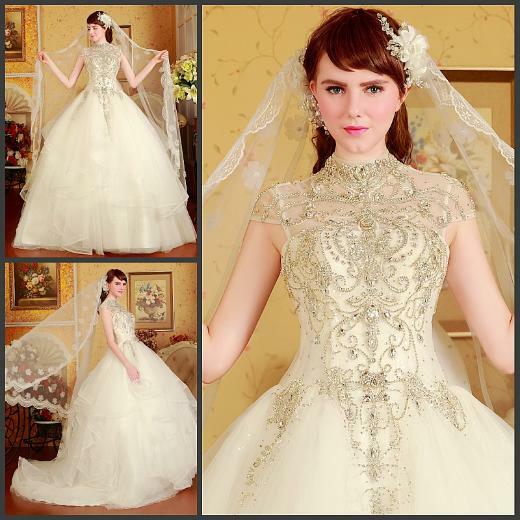 -Custom Modifications All gowns fully customizable and available in made to measure. 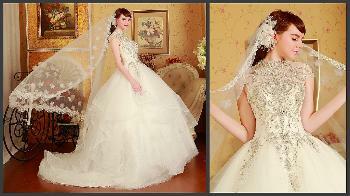 Custom designed one-of-a-kind gowns are also available. Each dress’s tailoring time is based on the complexity of its design and seasonal changes in demand. Each dress’s page will display an estimated tailoring time calculated based on these factors. To ensure you receive your dress on time, please place your order as early as possible to avoid prolonged tailoring time during peak seasons.